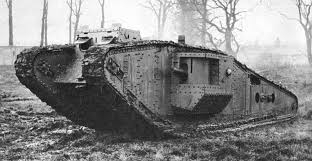 A very funny take on a very real struggle as four friends get a WW1 tank into battle. The Best Company are on their way to the Western Front but the external conflict is not the only thing occupying the crew’s thoughts. As we see, life inside the Mark 1 tank is busy, noisy and smelly. Tension among the company escalates and a hilarious and bizarre internal conflict occurs. Commemorate the WW1 centenary with our Old Time Music Hall Extravaganza on 25th April at the Carlton House Club. Be transported back in time to the good old days and reminisce with tributes to great acts such as Gert & Daisy, Laurel & Hardy, Wilson Kepple & Betty, Stanley Holloway and more. Bring a hat and join in the gaiety! Download the Old Time Music Hall Poster here. 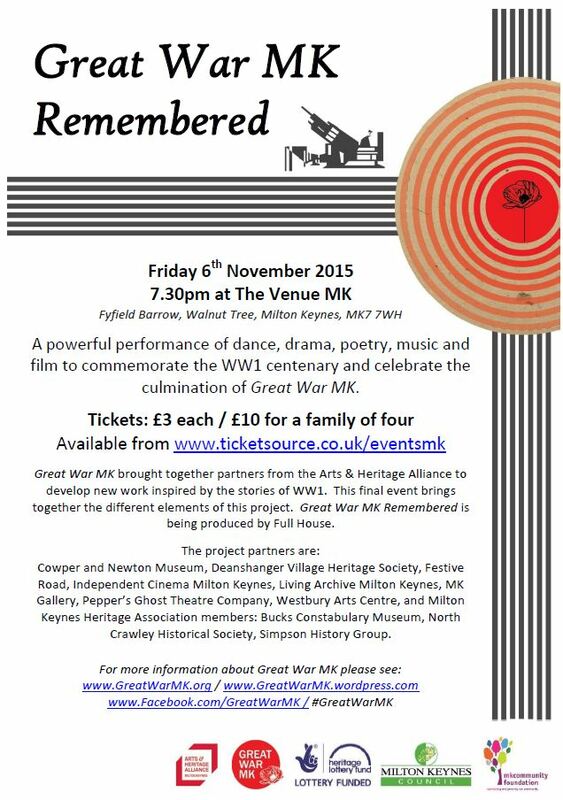 Tickets are only £3 but in limited supply, tickets available from Cowper and Newton Museum or via 01234 711516.